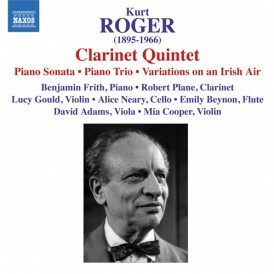 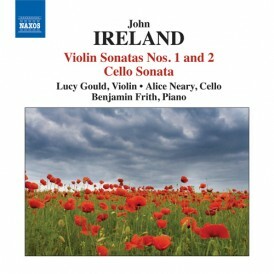 Chandos continues to fly the flag for neglected 20th-century British music with this excellently played selection of Cyril Scott’s chamber music. 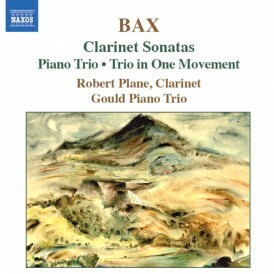 All the major works here, except the first piano trio, were composed after the second world war, and all but the clarinet quintet are recorded here for the first time. 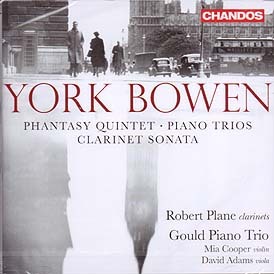 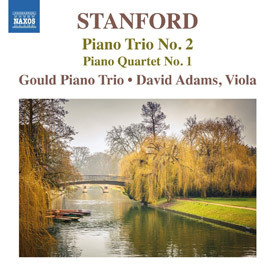 Taken individually, the pieces are impressive – fluent, and well structured, with the Debussyan influences of especially the first piano trio well integrated into what is fundamentally a late romantic idiom. 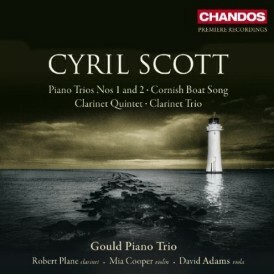 Between them Chandos and Dutton have totally transformed the Cyril Scott discography in the past few years, so that we begin to know this elusive and prolific composer much better; but there are still treasures to find. 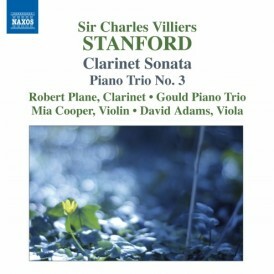 Chandos continues the process with a valuable disc of chamber music. 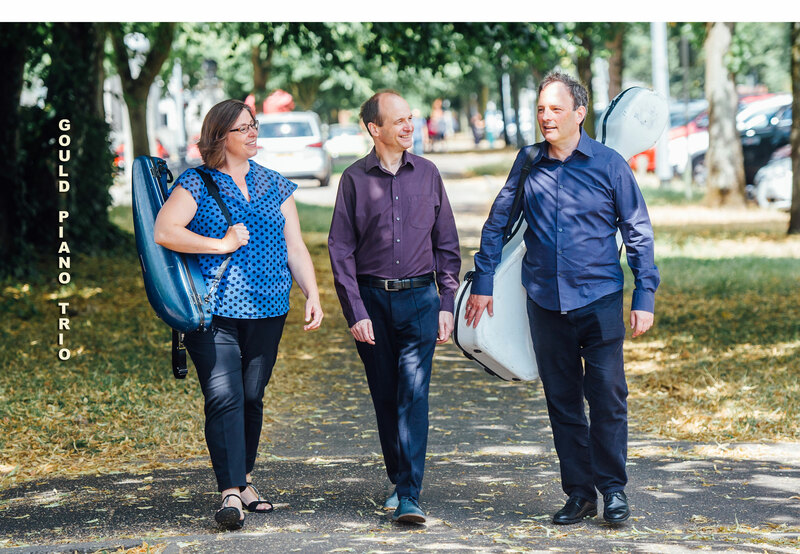 Only one piece-the expansive, passionate and highly-coloured Piano Trio no.1- dates from Scott’s period of greatest celebrity as the ‘English Debussy’. 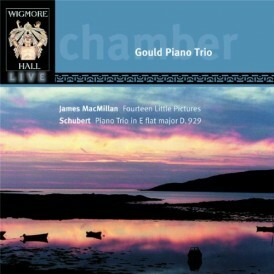 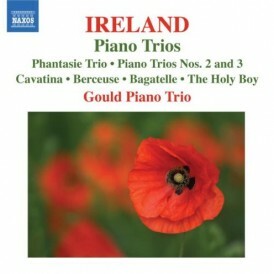 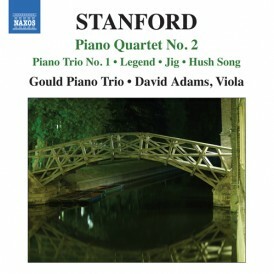 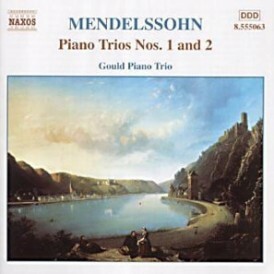 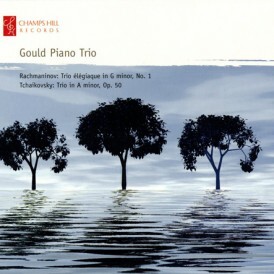 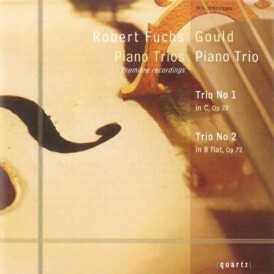 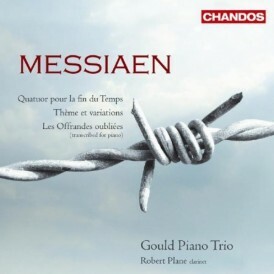 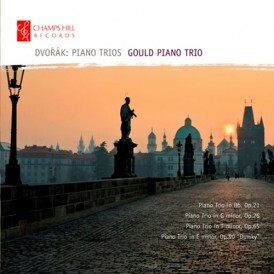 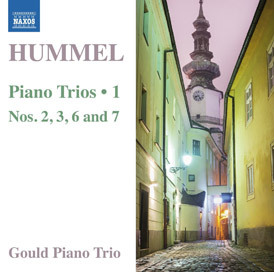 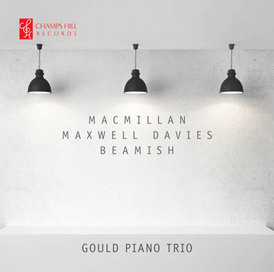 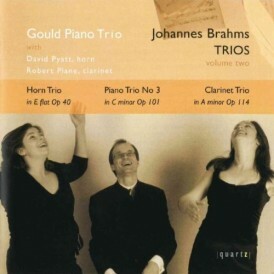 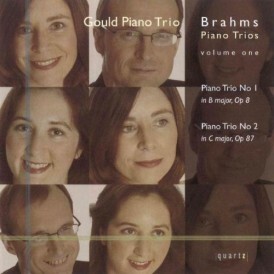 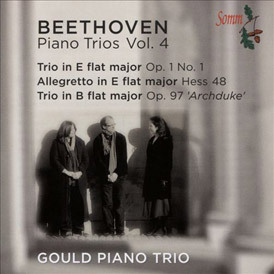 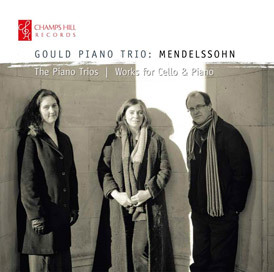 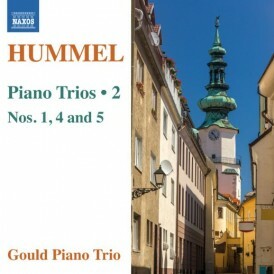 The excellent Gould Trio are the stalwarts of this enjoyable disc.